Planning to buy a small Keelboat up to 10m, this course will give you the knowledge and confidence to navigate and enjoy sailing with your friends on the Harbour. 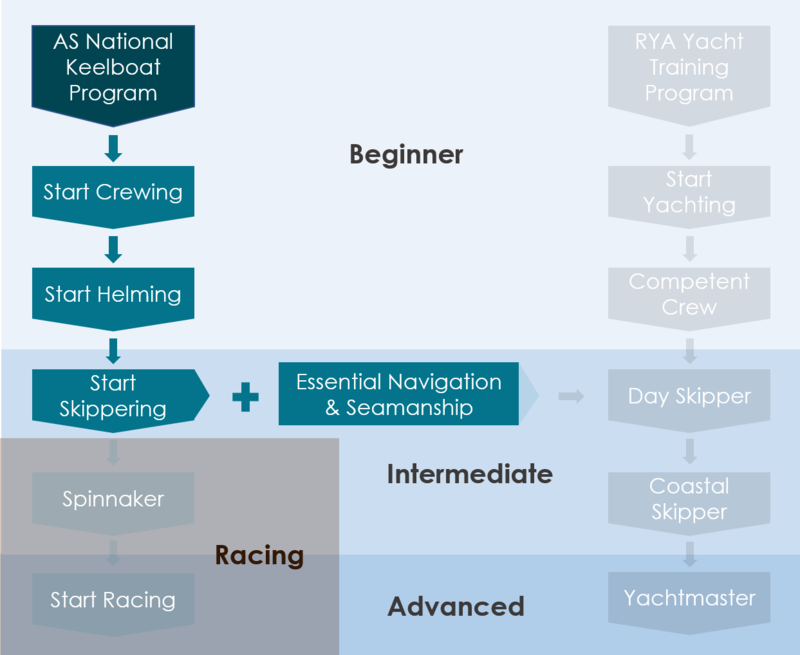 In addition – completes the theory and practical requirement for Roads and Maritime Authority Power Boat Licence. Add $95 Australian Sailing AS registration, insurance, logbook, textbook and certificates.